Deba medical outreach project was organized in collaboration Honourable Ahmad Abubakar (Ustas) with the aim of promoting health, encouraging good health behaviors and offering treatment options and advice for minor ailments to pregnant/breast feeding mothers, the elderly and children well as encouraging early patronage of health centers when sick. It will also advocate for environmental sanitation and hygiene. the project conducted on 12th and 13 December had a huge success with over 4000 beneficiaries. 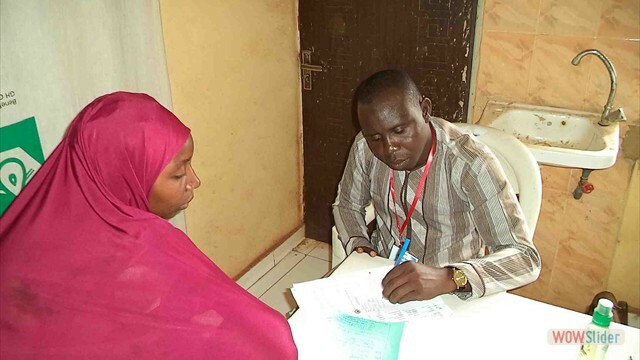 Rural Health Mission Nigeria (RHEMN) on 26 July 2015 provides free medical service in Gembu. This outreach was successful and about 2000 people benefited including women, children and the elderly. 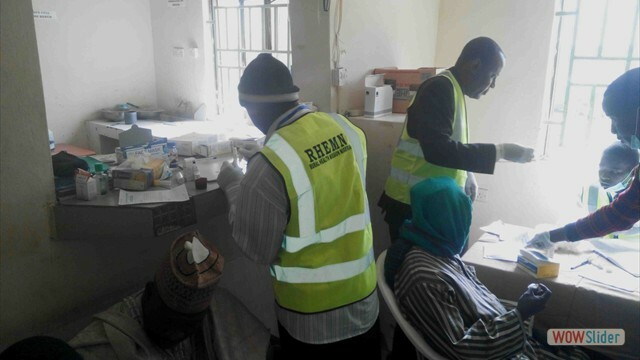 the services rendered include; medical check up and screening for malaria, hypertension, diabetes and other laboratory services. there were general expert consultation for cases related to gynecological problems, orthopedic and eye problems. there was 2 surgical operations according the report. The CEO also announced the restructuring of the administrative council of the organization. The CEO congratulates the newly nominated executives and urged all members to promote RHEMN’s vision anywhere anytime.